Individuals are very thoughtful when it comes to decorating their house. It is not only the interior they have to pay attention to. It is important to ensure that the exterior of the house is attractive as well. The quality of your shingles is the first and most important thing you have to consider during the selection of shingles. You have to assure that the product you are planning to buy is durable and should serve you for a long time. Pay attention to the manufacturers of shingles because each company has different warranties and product longevity. Selecting the right type of your shingles for your home can be tricky as you will have to consider color blends, performance features, and price range. When choosing the right color for you home, it can be overwhelming as you can select by color blends of black, greys, browns, reds, blues and greens. We recommend that you consult with your local Platinum Roofing Contractor to explore different style boards and see which color would best suite your home. Seal: Helps create a water-proof barrier. Defend: Helps protect against nature’s elements. Breathe: Optimize airflow in your attic. Owens Corning offers a variety to shingles to choose from, enabling you to stick with your budget. Be sure to consult with your local roofing contractor to explore different options that will save you money, protect your home, and offer you savings on your utilities for years to come. Having your roof installed by an Owens Corning Roofing Preferred Contractor can have a big impact on your warranty coverage. Be sure to check out the different warranties provided by Owens Corning. You will find that having your roof installed by an Owens Corning Roofing Preferred Contractor provides you with the best roofing warranty for your home. Once you have selected the Owens Corning shingles that you would like to have, you can count on Rock Solid Exteriors for installation. Make sure that you hire professional certified roofers so you get the services that you need. Check out our reviews and ratings! 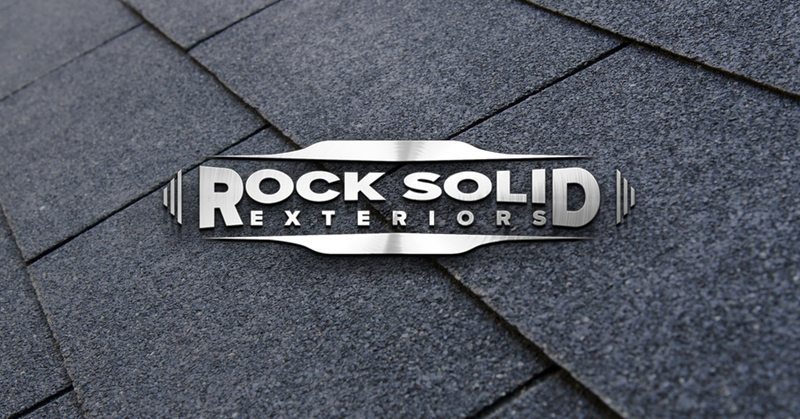 Rock Solid Exteriors are Michigan-based roofing contractors and Platinum Owens Corning Certified roofers. They have over 25 years experience and a 4-star rating. For a free consultation, you can call them at 800-ROOF-PRO. Financing options are available.